This book brings together the research findings of contemporary feminist age studies scholars, shame theorists, and feminist gerontologists in order to unfurl the affective dynamics of gendered ageism. 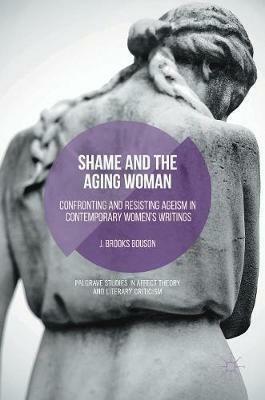 In her analysis of what she calls "embodied shame," J. Brooks Bouson describes older women's shame about the visible signs of aging and the health and appearance of their bodies as they undergo the normal processes of bodily aging. Examining both fictional and nonfiction works by contemporary North American and British women authors, this book offers a sustained analysis of the various ways that ageism devalues and damages the identities of otherwise psychologically healthy women in our graying culture. Shame theory, as Bouson shows, astutely explains why gendered ageism is so deeply entrenched in our culture and why even aging feminists may succumb to this distressing, but sometimes hidden, cultural affliction.